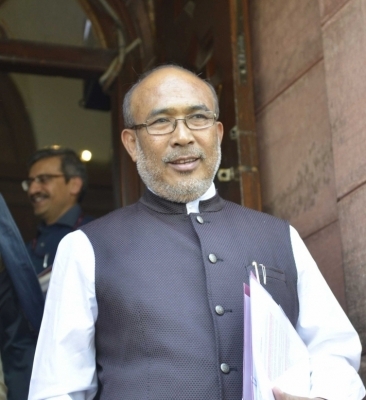 Imphal April 16 (IANS) Manipur Chief Minister N. Biren Singh on Monday announced that the Centre has sanctioned Rs 1 600 crore for the improvement of the National Highway (NH) 2 bordering Myanmar. Singh said the improvement work will begin before the onset of the monsoon season. The 110 km Imphal-Moreh sector of the NH 2 is the only stretch that connects Manipur s border town with the rest of the country. The highway gained significance after trade between India and Myanmar was legalised in 1995. Officials said the mountainous NH2 has been damaged after torrential rain and earthquakes. India has been undertaking construction and improvement of roads and bridges in the border areas of Myanmar as a part of building infrastructure under the Act East Policy.